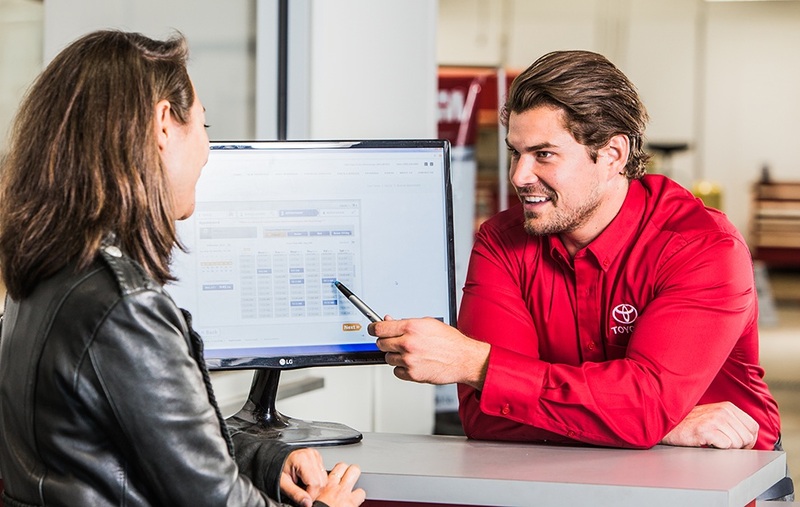 We've made it easy for you to schedule your next service appointment at North London Toyota! Please complete the service appointment request form below and one of our Service Advisors will be in touch during business hours to confirm your appointment date and time. We look forward to your first visit with us at our new location and we can't wait to show you around! For your convenience our customer shuttle runs Monday-Friday from 7:30am - 5pm. Please indicate below whether you require the shuttle to drop you off and/or pick you up when your vehicle is ready, or if you will be waiting at the dealership for the duration of your visit. Please pull up close to the flashing green light at the Service Drive-Thru. 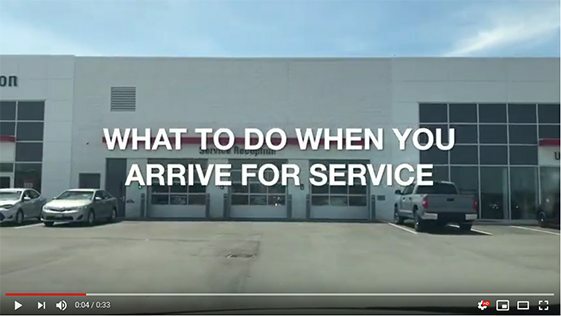 Doors are automatic and will open for you where you'll be greeted by one of our Service Advisors as you drive inside.